“Following the discovery of an old scrap of papyrus that refers to Jesus’ marriage to Mary Magdalene, experts have also revealed that it contains the first written example of the ‘Take My Wife’ punchline. 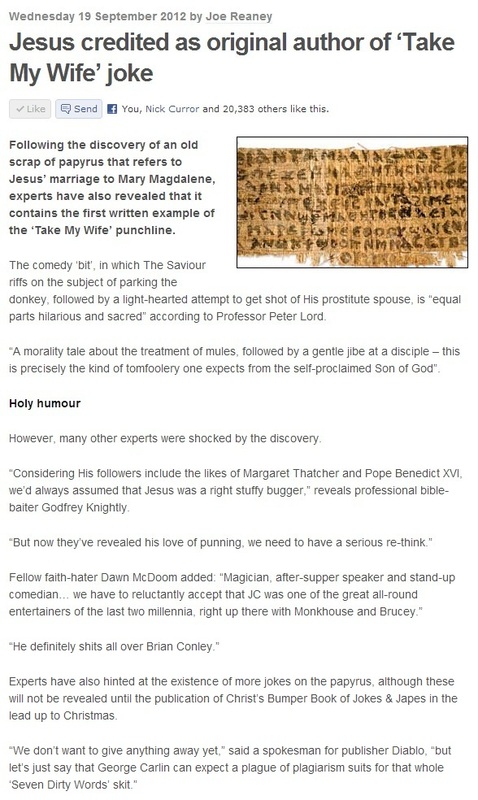 The comedy ‘bit’, in which The Saviour riffs on the subject of parking the donkey, followed by a light-hearted attempt to get shot of His prostitute spouse, is “equal parts hilarious and sacred” according to Professor Peter Lord. This is the start of a new comedy news piece written for the satirical British website NewsThump (related to this little item), and you can clicky here for the whole thing. Three weeks. That’s all it took. Three measly weeks for Cheryl Cole’s role as chief mollycoddler of the musically mental to be savagely snatched away. Word has it, she was axed for her accent. I have a love-hate relationship with blogs. There are several I enjoy – travel blog Going Local is an absolute delight, for example, and James and The Blue Cat is consistently chucklesome – but there are many more that incense me. Like spite-filled celeb rumour mill Perez Hilton, an ever-present reminder of humankind’s inexorable retreat into idiocy. Though it’s the ‘personal diaries’ that have traditionally acquired the majority of my goat. When I was growing up in a quiet little town in the south of England, I was always jealous of people with accents. Wouldn’t it be wonderful, I thought, to be able to ask for jellied eels, or a sausage barm, without sounding like a ponce. Wouldn’t it be bloody brilliant if the sound of my voice alone communicated a deep-rooted link to the precise location of my upbringing. 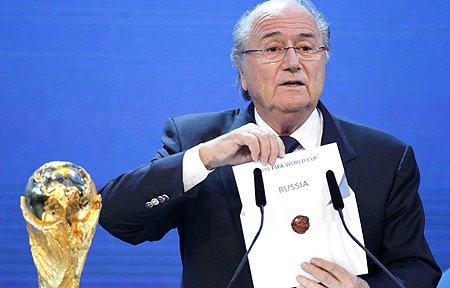 As England’s World Cup dreams turn to soiled bed sheets for the second time in six short months, Joseph Reaney asks if it’s time for the country to get back to losing ways. Britons rejoice! 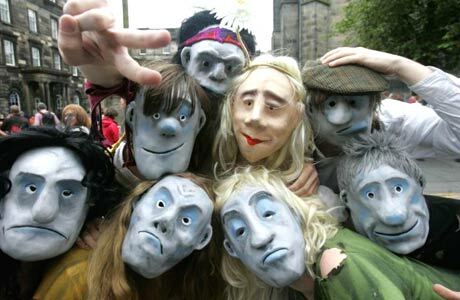 Last Friday 6th August the Edinburgh Fringe Festival kicked off for the umpteenth time – sparking scenes of wild celebration across the UK. As all the nation’s most insufferable, preening, self-obsessed performer-brats occupy their next three weeks in the Scottish capital by wobbling around on tartan stilts and exposing their genitalia with little to no artistic justification, we ordinary folk elsewhere on this great island of ours can finally enjoy some quality, tosspot-free time. Rejoice!